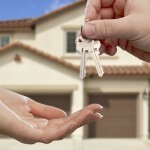 Are you thinking of buying your first home in Arkansas? Would you like information and contact details on programs – some of which include a free gift of money – to help you purchase that first home? If you answered yes to these two questions, there is great news for you. The state of Arkansas offers programs for its residents who are first time home buyers and need help with the down payment and closing costs. This money comes in the form of grants from an agency created by the state of Arkansas. This is free money that shouldn’t be passed up! The grant awards can be in the thousands of dollars. It will be well worth your time to educate yourself about the programs that the State of Arkansas provides. 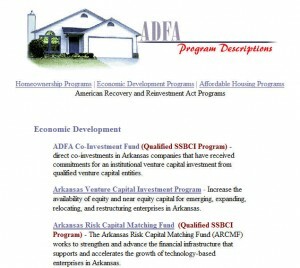 The agency in Arkansas that provides assistance is The Arkansas Development Finance Authority. 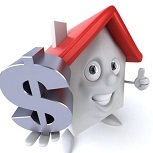 They currently have several programs available, The Downpayment Assistance Program. 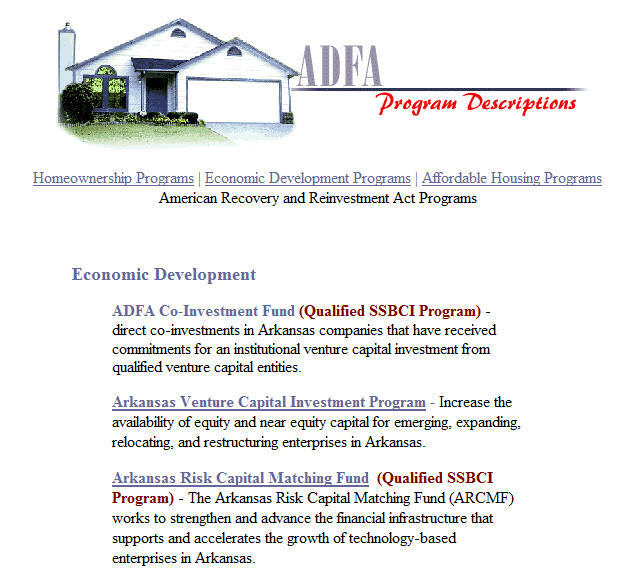 To find out if you qualify, please visit the Arkansas Development Finance Authority website page specifically describing these programs. 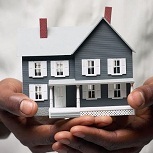 HomeToOwn (Mortgage Revenue Bond Program) – low interest rate loans to low and moderate income first time homebuyers. ADFA’s Arkansas Dream Downpayment Initiative – down paymennt assistance for lower income Arkansans. 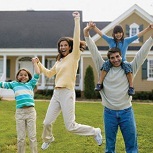 Down payment grants that range from $1,000 to $6,000 for Arkansas residents. HOME Program – first time homeowners assisted with HOME funds must have incomes at or below 80% of the area median income adjusted for family size. The home must be the owner’s principal residence and must be valued at or below 95% of the median area purchase price. Arkansas Housing Trust Fund – supports projects and activities that assist home buyers at or below eighty percent (80%) of the area median income. This entry was posted in Down Payment Assistance, First Time Home Buyer Grants, First Time Home Buyer Info, First Time Home Buyer Programs and tagged Arkansas Dream Downpayment Initiative, Arkansas HUD, Down Payment Assistance Program. Bookmark the permalink.